Each evening from 7 pm - 9 pm will be open for anyone to attend and will include live worship. All other times will be broken up into 1-hour slots with registration in advance being required. 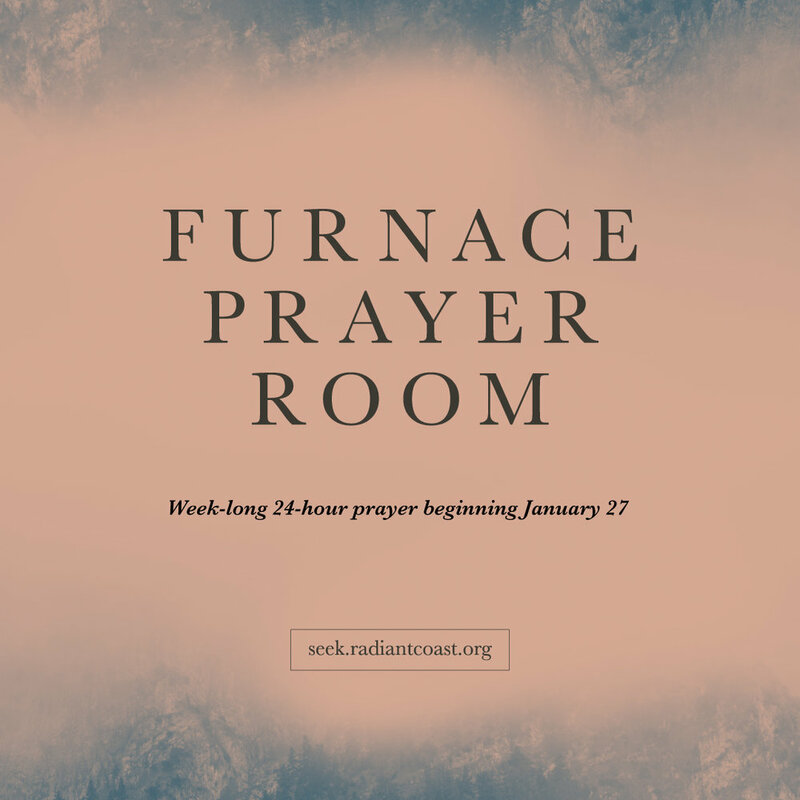 The Furnace Prayer Room is set up to help everyone, from beginner to experienced, feel comfortable in dedicating an hour to God for intercessory prayer. An email with all of the important and helpful details will be sent to you after you register. You can select (add-on) as many time slots as you would like. Each 1-hour time slot has an online registration limit of one person, however, if you would like others to join you, such as your spouse or kids, please feel free to.